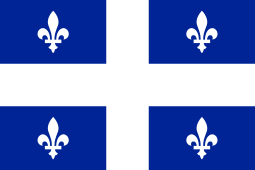 Saint-Télesphore is a municipality located in Vaudreuil-Soulanges Regional County Municipality, Quebec (Canada). 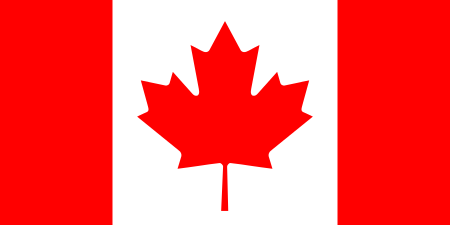 The population as of the Canada 2011 Census was 762. 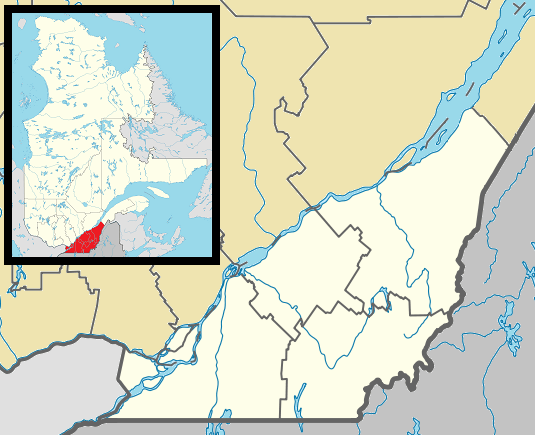 The municipality is situated west of Saint-Polycarpe and east of the provincial border near North Lancaster, Ontario. The municipality is named for Pope Telesphorus, who reigned from 126 to 138 AD. ↑ "2006 Community Profiles". Canada 2006 Census. Statistics Canada. March 30, 2011. Retrieved 2014-02-07. ↑ "2001 Community Profiles". Canada 2001 Census. Statistics Canada. February 17, 2012. Retrieved 2014-02-07.